And that's not all. Only in this edition is revealed a modern-day source for obtaining a spirit trumpet that you can use as a prop in your act. It also makes a dandy device for the newspaper photo shoot, allowing the picture to inform your potential audience that you really are an expert on the subject. 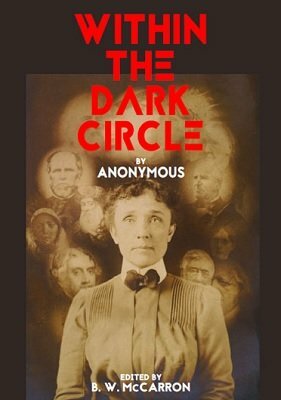 Plus, this revised and updated ebook includes insights into the original author, known only as "Anonymous." In all, five chapters of new content has been added, as well as a host of relevant illustrations from magic and occult sources. The ebook has been completely reset in new type, with edits and new material from B. W. McCarron. This is a must-have book for anyone interested in spiritism, psychic entertainment or the methods of fraudulent occultists. 1st edition 1930s, revised 2019, 46 pages.